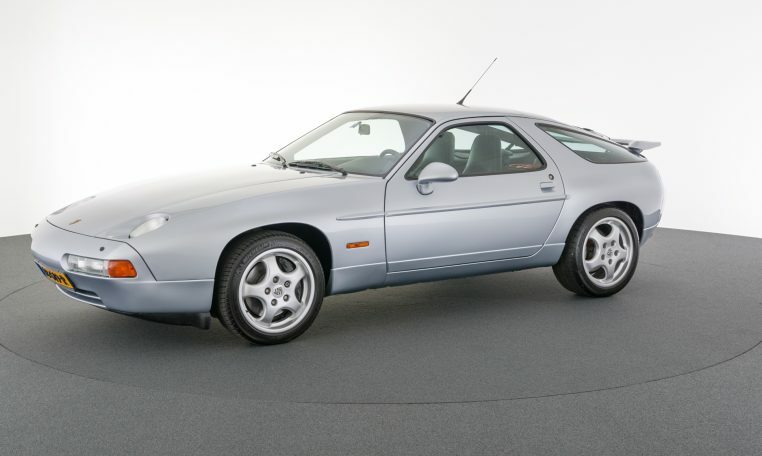 When designing the 928, which went into series production as of model year 1978, the focus was on lightweight construction. 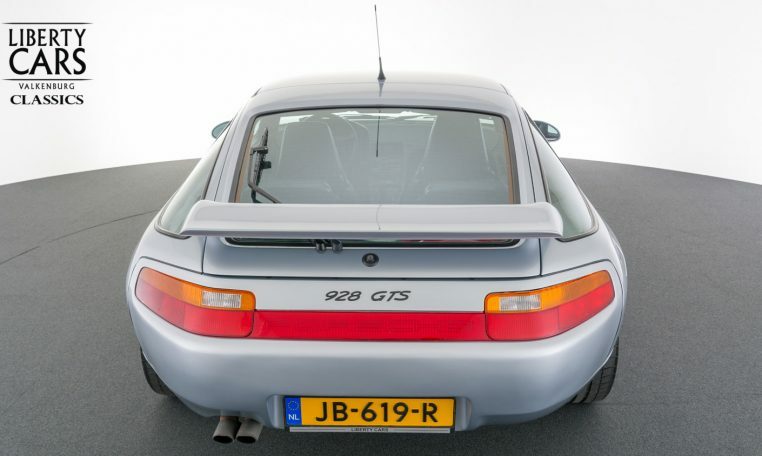 The doors, front wings and bonnet were therefore made from aluminium instead of sheet steel. 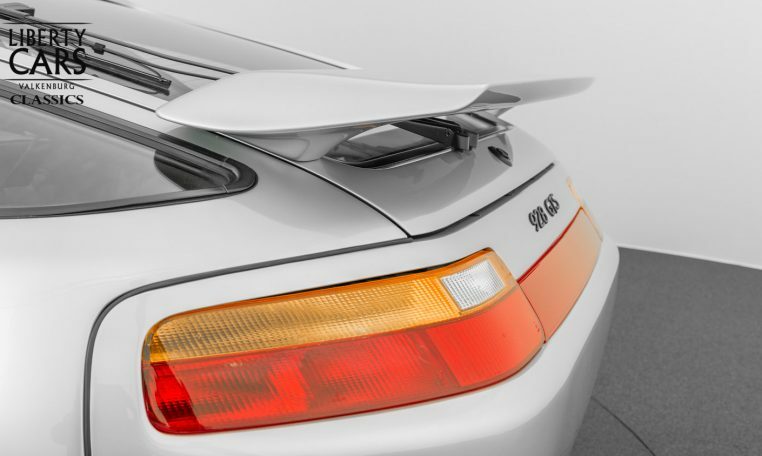 Behind the plastic bumpers integrated in the body shape there were also aluminium profiles that could withstand a collision at up to 8 km/h (5 mph) without any damage. 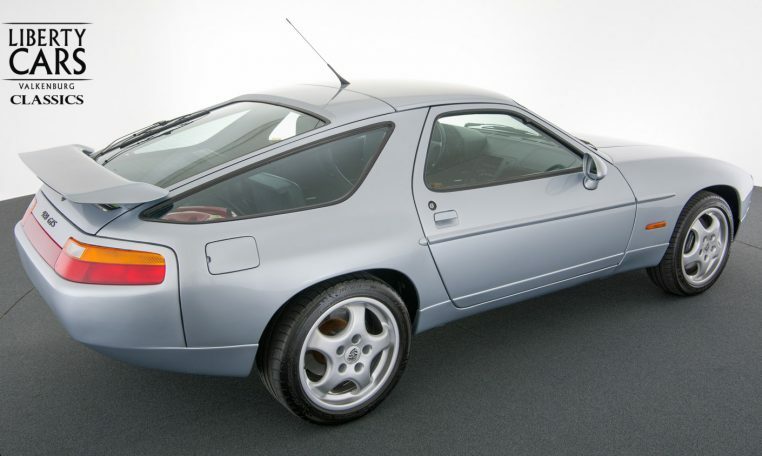 We bought this 928 GTS in France from it’s second owner. 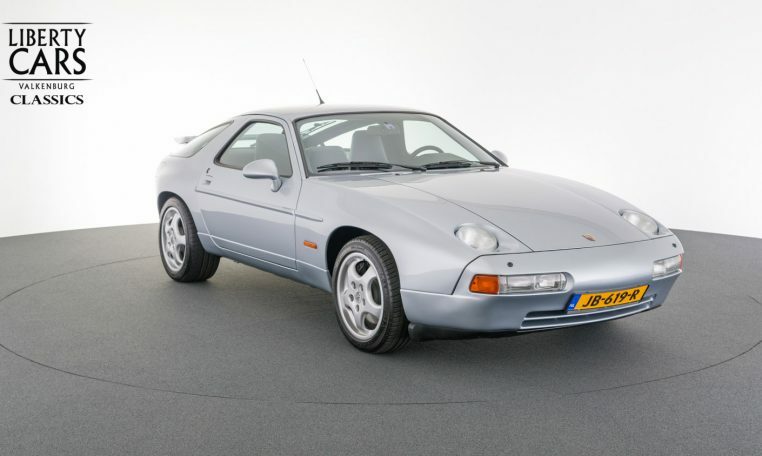 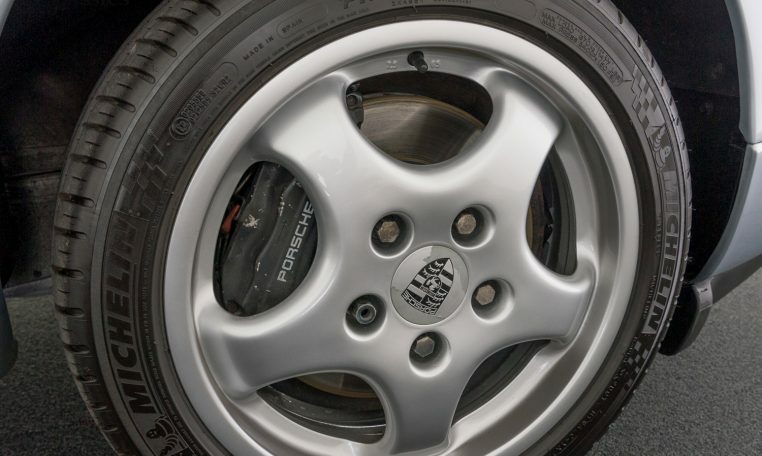 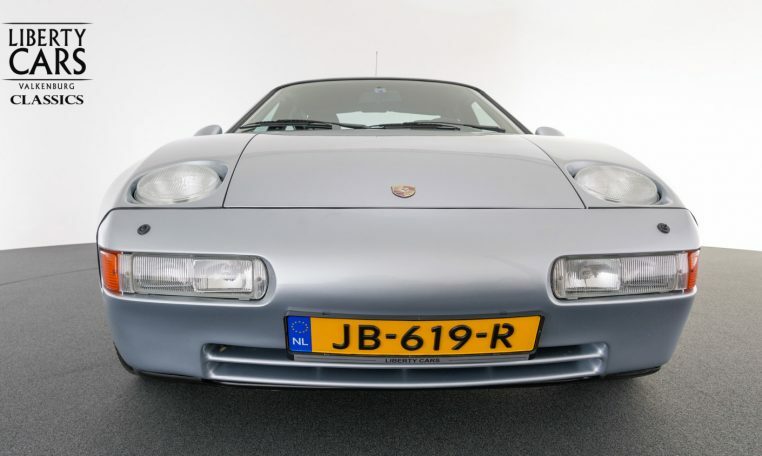 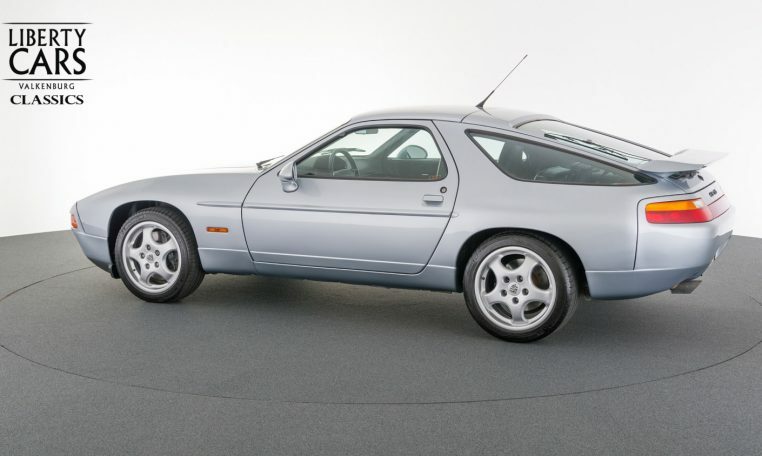 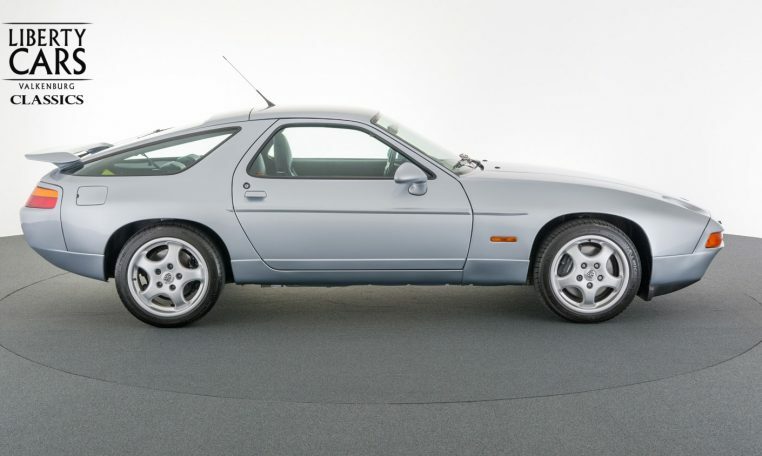 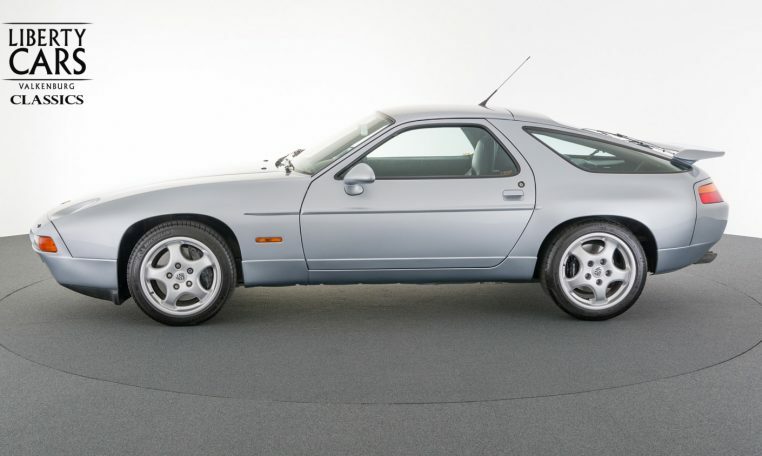 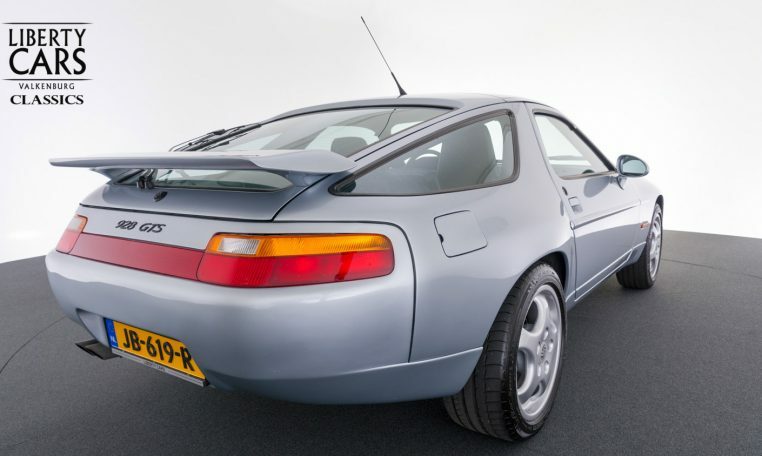 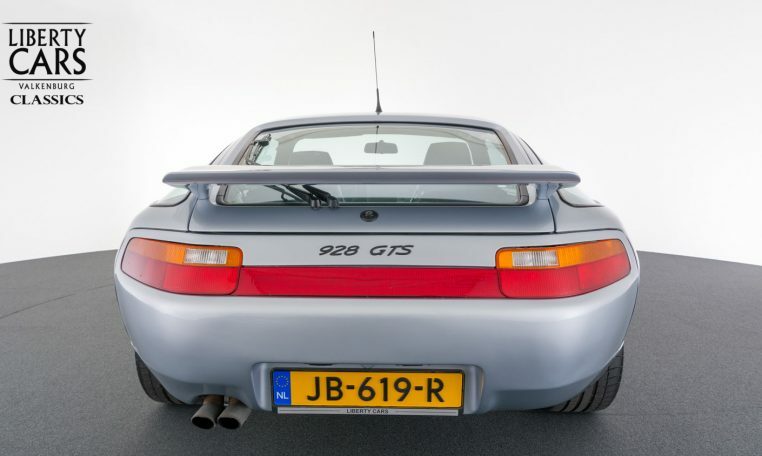 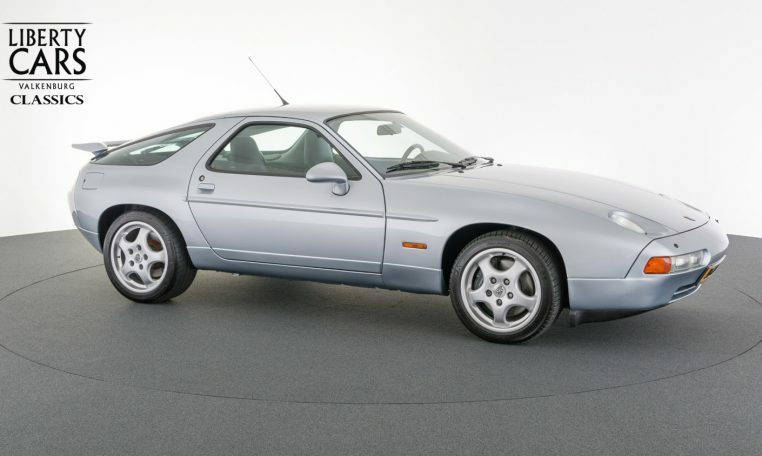 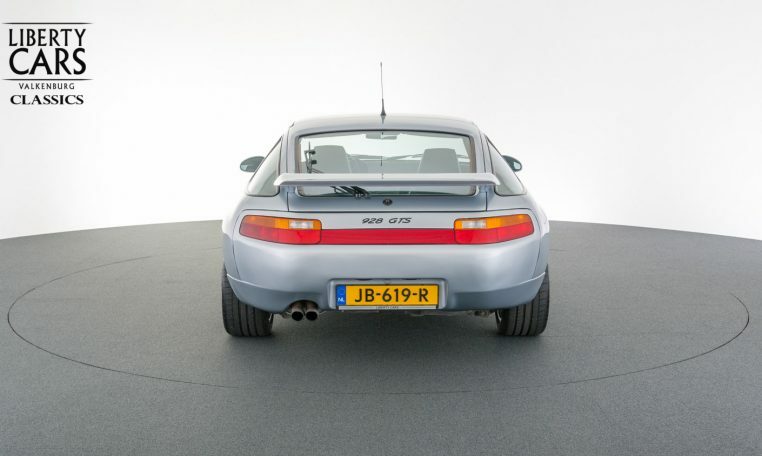 This Porsche was more than 10 years in his possession and there are many invoices on file that prove that this 928 GTS is pretty well maintained. 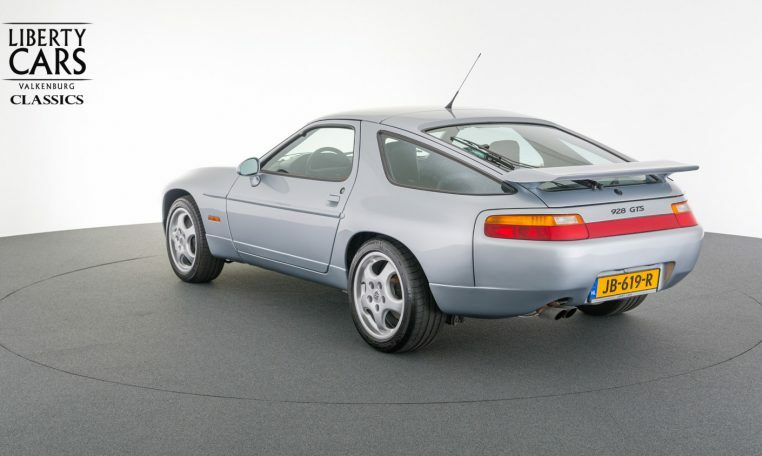 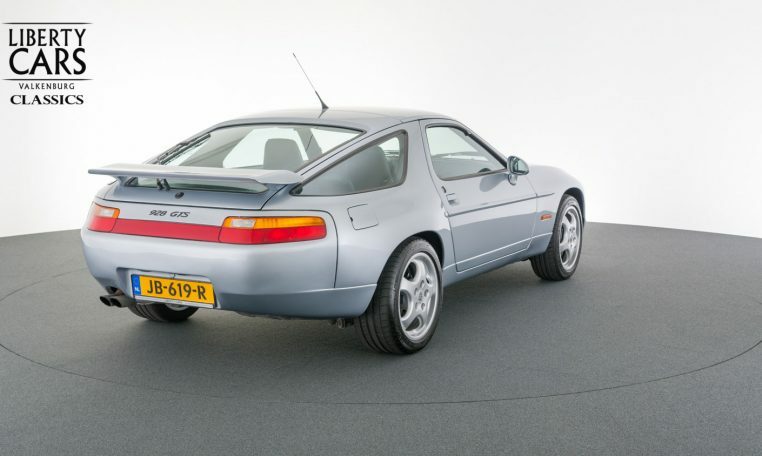 The production year of this 928 is 1993, but was first registered in 1995. 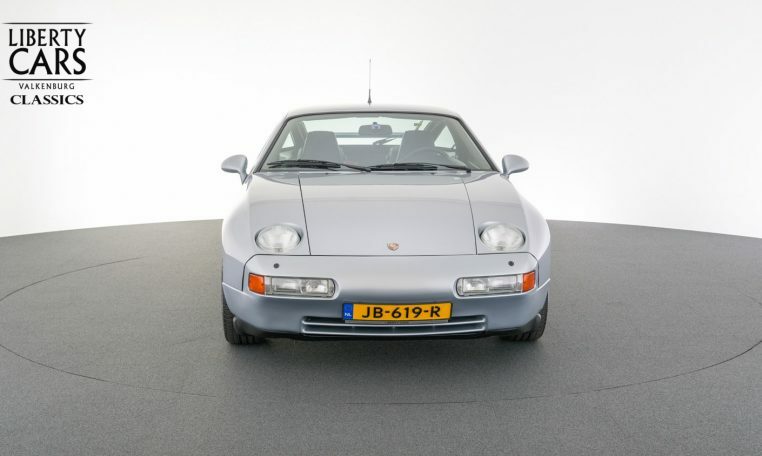 Only 621 were made in 1993. 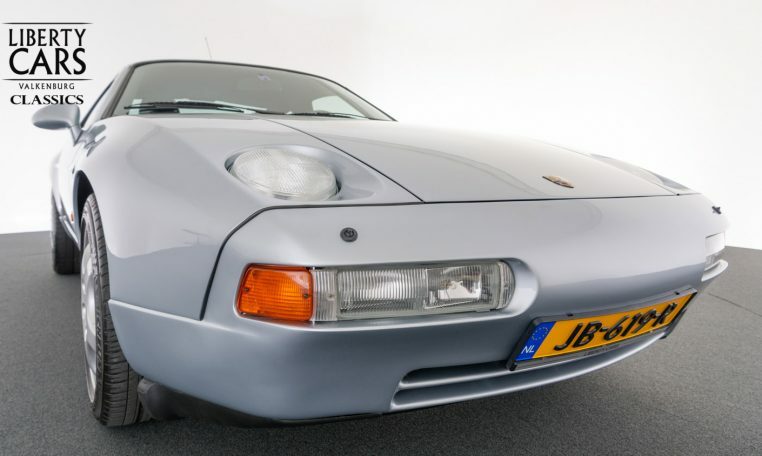 When we bought the car, it’s original paint wasn’t quite the best anymore so we decided to give it a new refinishing done by a Dutch car repair business (invoice and photos available for inspection). 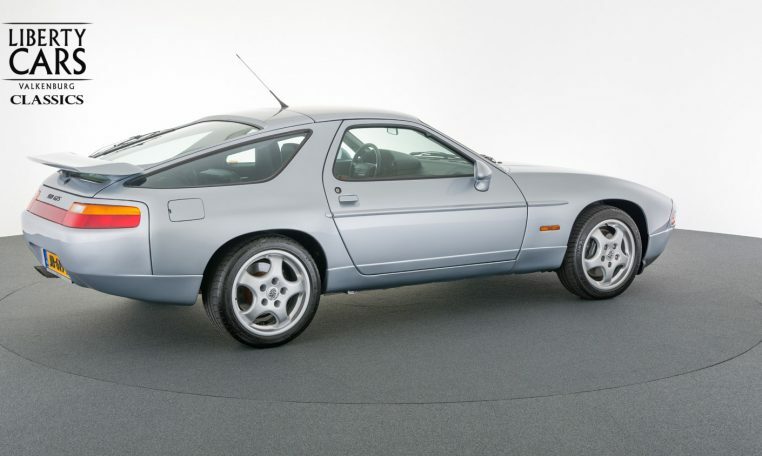 In terms of paintwork the car is now in excellent condition. 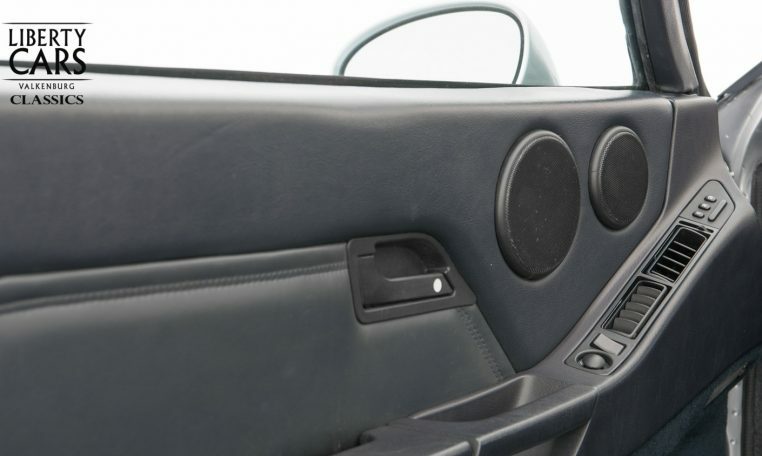 Besides all existing invoices; also the original stamped maintenance booklets are present. 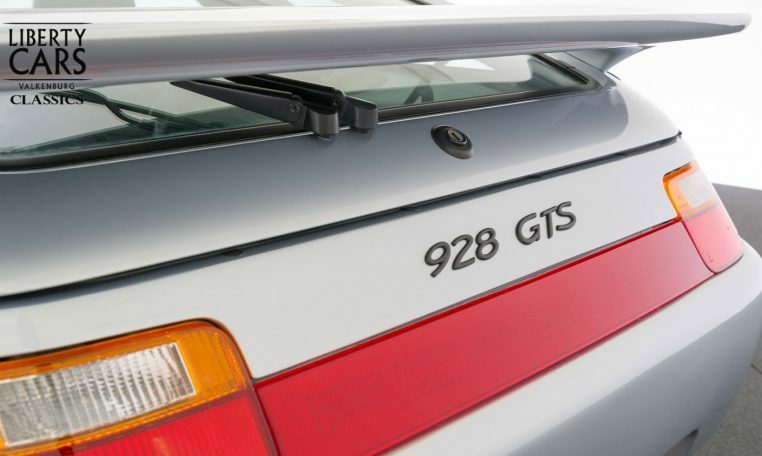 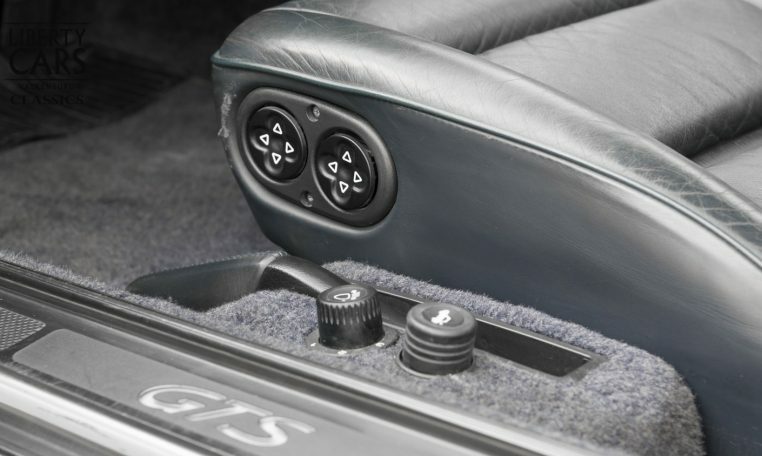 Most GTS 928 models that are for sale, are automatic transmission and have a sunroof. 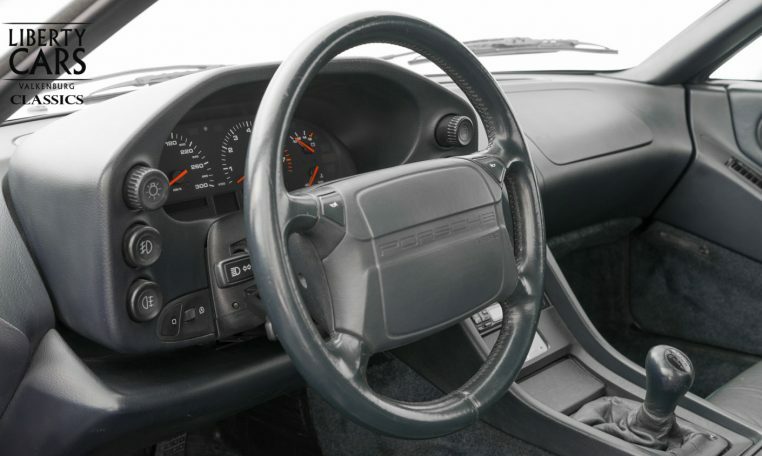 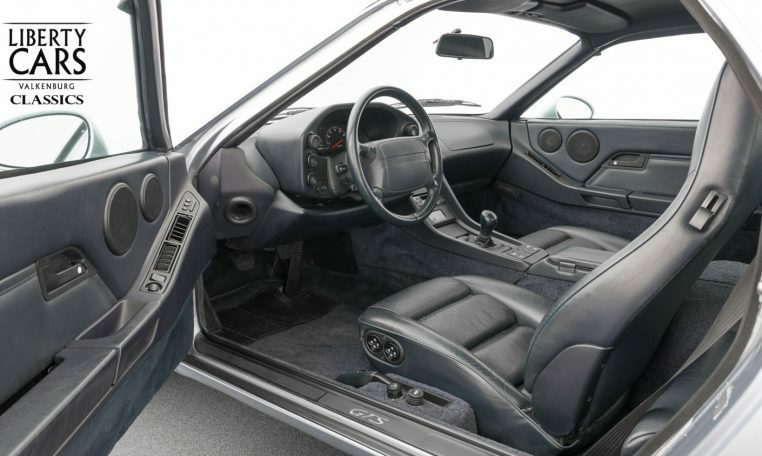 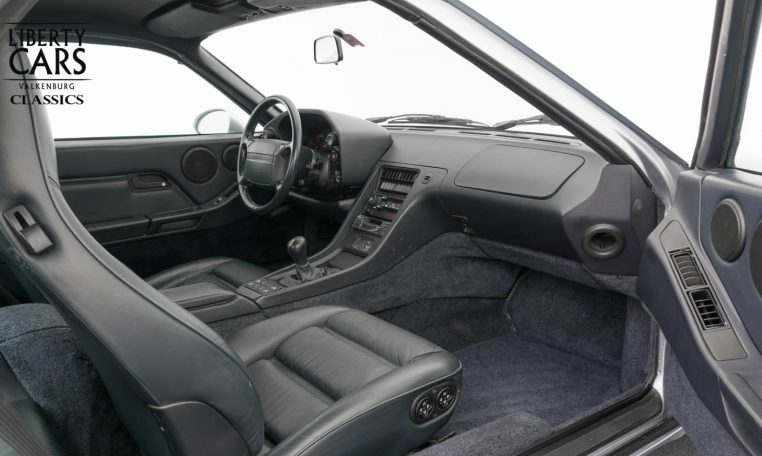 This 928 GTS has a manual transmission and has no sunroof.